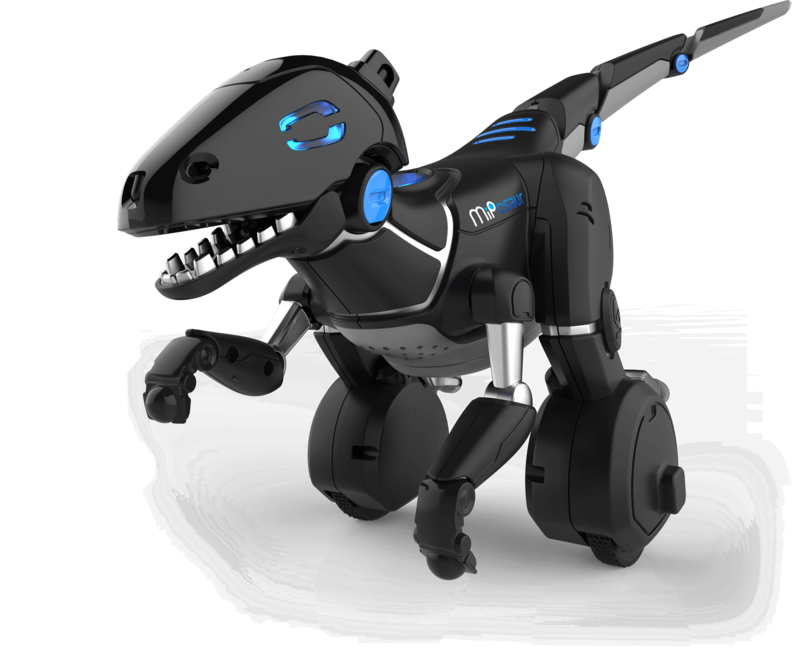 The MiPosaur is a combination of a couple of things that all kids will find fascinating: an MiP robot and a dinosaur! So meet MiPosaur! 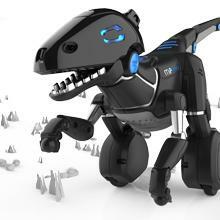 The intelligent robot dinosaur that has been designed to respond to your every command! 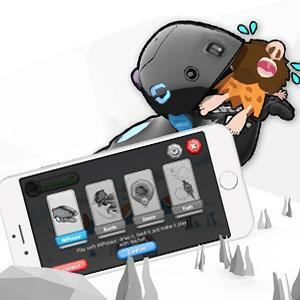 Be it by your hands, by his Trackball, or by the MiPosaur app, MiPosaur is intelligent enough to respond to your every command. Combine all these things together and you have just found your new best friend, the MiPosaur! 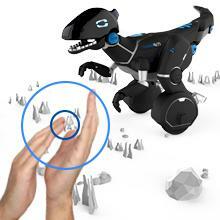 The intelligent robot dinosaur that responds to you! Whether it’s with your hands, his TrackBall, or with an app, MiPosaur is smart enough to take on your every command- and mischievous enough not to! MiPosaur is the future of prehistoric! You can control and play with MiPosaur in 3 different ways! 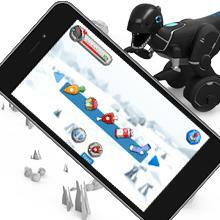 Train, tame and game with multiple game modes within the TrackBall and free app, available on iOS or Android devices. Miposaur responds to the swipe of your hand! Miposaur has three different moods and ten different commands. Depending on what it's in, Miposaur will react to gestures differently. 3 different moods: Excited, Curious, Annoyed. 10 different commands: Swipe, Clap, Scare & More! Reactions to commands differ depending on what mood MiPosaur is in! 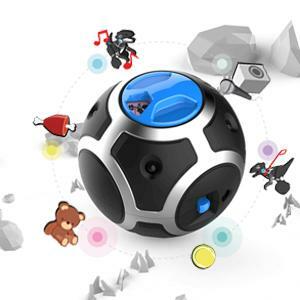 The TrackBall is equipped with BeaconSense technology, which means MiPosaur can track and follow the ball around. The TrackBall features 6 different game modes. 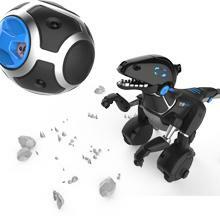 Use the TrackBall to: Take MiPosaur for a walk, Play dino in the middle, Play fetch! Feed MiPosaur, Dance & beat-box. Free and included with your MiPosaur purchase on iOS and Android devices. Features tons of gameplay! Drive MiPosaur, Feed it steaks, socks, cavemen and more and watch MiPosaur’s reaction! Battle against other MiPosaurs, Play with MiP! Dance to any song in your music library, Trace a path on your screen for MiPosaur to follow. The MiPosaur has a recommended price of $119.99. But for a limited time it is available on Amazon for $99.99 (16% reduction) Check today's price HERE. The latest technological advances in the field of toy development has enabling manufacturers to come up with modern and highly advanced toys. 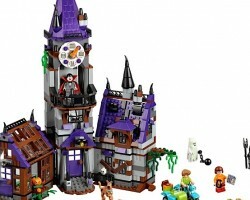 This easily arouses the interest of kids and adults alike, as they will inevitably pay for toys that will give such enjoyment and satisfaction. 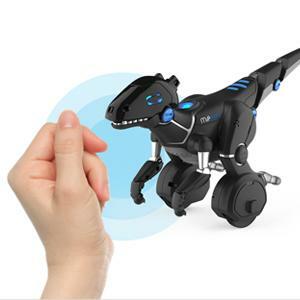 Additionally, parents now recognized how effective robotic toys are in improving the motor skills and spatial reasoning of their children, the principal reason that they will not hesitate to purchase the MiPosaur for their darlings. 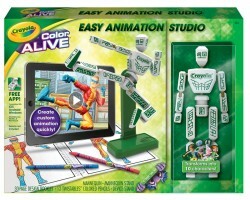 Robotic toys are everywhere nowadays, they range from cute animals to action figures. But transforming a dinosaur into a robot was definitely a very good move by the manufacturers. Today's dinosaurs are made from rubber or plastic material, and it so refreshing to see one of these prehistoric creatures in such a robotic glory. How amazing it looks! In shiny black armour plated skin, the MiPosaur comes with blue glowing eyes that add that touch of ferocity, reality in perfection! Most of all, however, we liked how responsive the MiPosaur is. This is due to GestureSense Technology, allowing it to respond to simple swipes of the hand or fingers. It is difficult to become bored when you’re around the MiPosaur. With 6 different game modes, which you can activate with a simple turn of the knob. Of course, like all nice dinosaurs it also has its moods, and will react in different forms depending on the mood it's in. 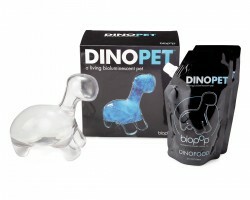 It’s as if you are interacting with a pet, but on this occasion, it’s a dinosaur robot! Some may find the $119.99 price tag slightly steep. 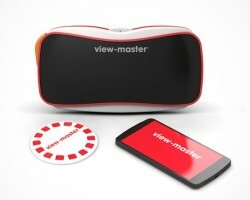 Although it is available on Amazon for the reduced price of $99.99 Check today's price HERE. WowWee always guarantees high quality in all of its innovative products. Although details on the applicable warranty are not readily available, you can be sure that you will be protected as a consumer. Is The Miposaur Worth The Money? If you take into consideration all of its many features and capabilities, you will come to the conclusion that, in the long run, the amount of money that you spend on the MiPosaur will be money well spent. Where Can The Miposaur be Purchased? The MiPosaur is available direct from WowWee and other authorized stores and marketplaces. Our personal recommendation, however, is to visit Amazon. It is an established and reputable retailer, trusted by millions of buyers all over the globe. The MiPosaur is also available from Amazon, and you may purchase it from them while also taking advantage of their Free Shipping. The money you save on shipping can be spent on other things, instead. Like another MiPosaur, perhaps? The MiPosaur is one dinosaur that you would not want to get away from you, so order yours today while stocks last! We anticipate a run on this one for Christmas time, don't be disappointed, get in now!